Jape is the project of Dublin-based Richie Egan. The Dave Tynan-directed video for ‘Seance of Light’ follows Dave Rudden‘s humorous short story ‘Bleach’, which witnesses an interview unfold after the job hunter’s friend spikes his tea with a tab of acid. 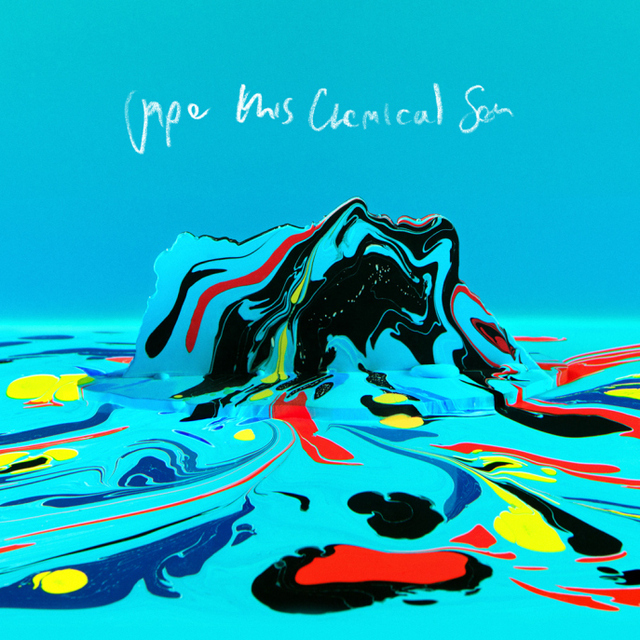 ‘Seance of Light’ has been taken from Jape’s latest album, ‘This Chemical Sea’ which can be purchased on iTunes now.